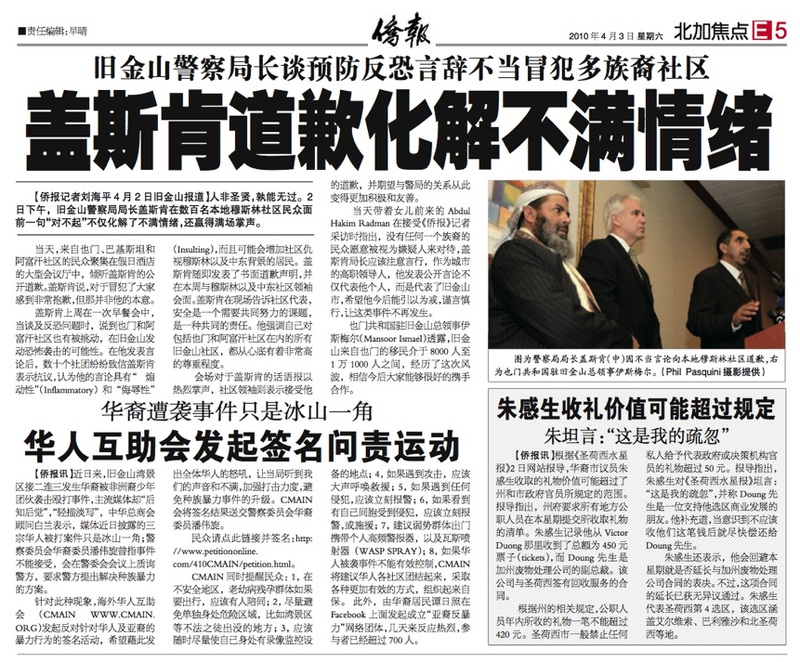 San Francisco Police Chief apologizes to the Yemeni Community. Palestinian protest at Israel National Day Celebration. City Hall. 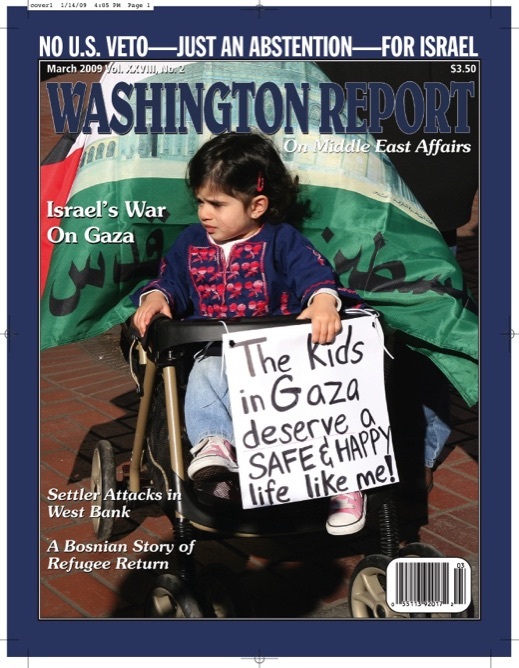 Washington Report on Middle East Affairs, cover, March 2009. Museum preparators moving a statue of King Tutankhamun into a display case. Akbar Ganji, Iranian dissident journalist. Hamid Dabashi, Columbia University professor. Mother and child at Al-Gawi family eviction site. View of Silwan, from City of David National Park. Latte Onesto, Good Milk demonstration. Magdi Ahmed Ali, Egyptian film director. Fans trying on gloves at Michael Jackson’s memorial. Hollywood Walk of Fame. Aftermath of a Gaza demonstration on the Golden Gate Bridge. Japanese sumo wrestler and friends. Palestine Festival, Pont des Arts. Iraqi Veterans Aginst the War demonstration. The sky is falling on Silvio. Egyptian Ambassador Abderahman Salaheldin. For Kalam El-Nas magazine, Cairo. Egyptian Actress and singer, Yousra. Victor Batarseh, Mayor of Bethlehem.